A jury has decided Samsung must pay Apple $539 million in damages for illegally copying some of the iPhone's features to lure people into buying its competing products. The verdict reached Thursday is the latest twist in a legal battle that began in 2011. 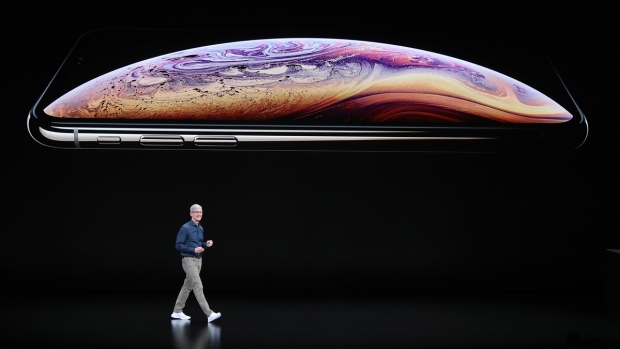 Apple contends Samsung wouldn't have emerged as the world's leading seller of smartphones if it hadn't ripped off the technology powering the pioneering iPhone in developing a line of similar devices running on Google's Android software. Previous rulings had already determined that Samsung infringed on some of Apple's patents, but the amount of damages owed has been hanging in legal limbo. Another jury convened for a 2012 trial had determined Samsung should pay Apple $1.05 billion, but U.S. District Judge Lucy Koh reduced that amount to $548 million. The issue escalated to the U.S. Supreme Court, which determined in 2016 that a lower court needed to re-examine $399 million of the $548 million. That ruling was based on the concept that the damages shouldn't be based on all the profits that the South Korean electronics giant rung up from products that copied the iPhone because its infringement may only have violated a few patents. Apple had argued it was owed more than $1 billon while Samsung contended the $399 million should be slashed to $28 million. The revised damages figure represents a victory for Apple, even though it isn't as much as the Cupertino, California, company had sought. "Today's decision flies in the face of a unanimous Supreme Court ruling in favor of Samsung on the scope of design patent damages," Samsung said in a statement. "We will consider all options to obtain an outcome that does not hinder creativity and fair competition for all companies and consumers." An eight-person jury came up with the new amount following a one-week trial and four days of deliberation in a San Jose, California, federal courthouse. 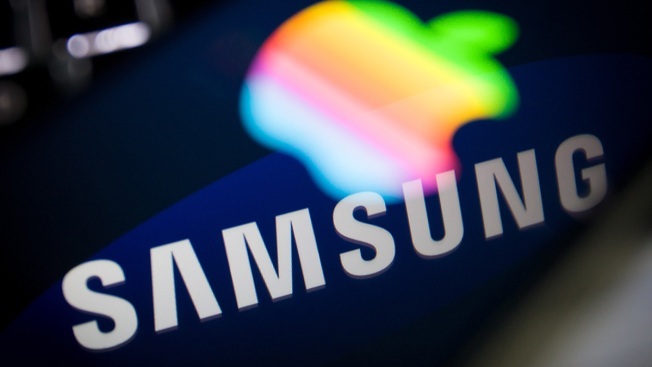 Apple expressed gratitude to the jury for agreeing "that Samsung should pay for copying our products." "This case has always been about more than money," a company statement said. "Apple ignited the smartphone revolution with iPhone and it is a fact that Samsung blatantly copied our design."